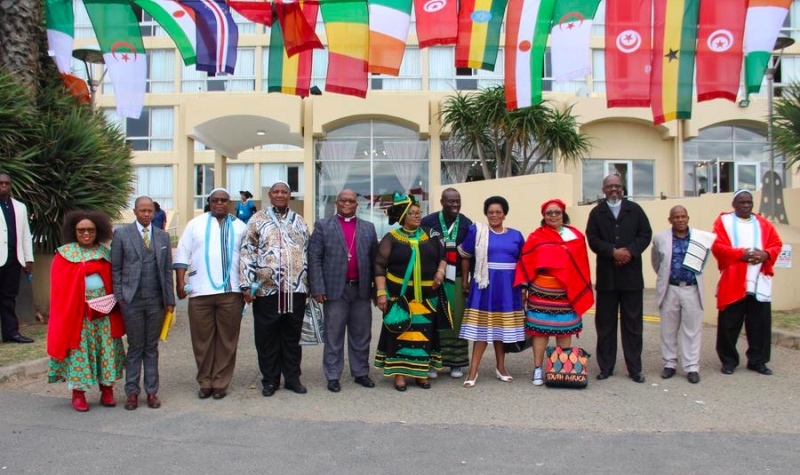 Department of Sport, Recreation, Arts and Culture partnered with other government departments and Buffalo City Metropolitan Municipality celebrated Africa Day at the East London’s Esplanade on Friday 25 May. Portfolio Head Xolani Witbooi when addressing the gathering spoke of the need to work together as Africans to bring about change in Africa. “Let us join hands to make Africa green again. The day is celebrated throughout the continent in different ways with music, cuisine, lectures and learning about cultures. Being an African means different things to an African person in South Africa, and everywhere in the continent.” said Witbooi.